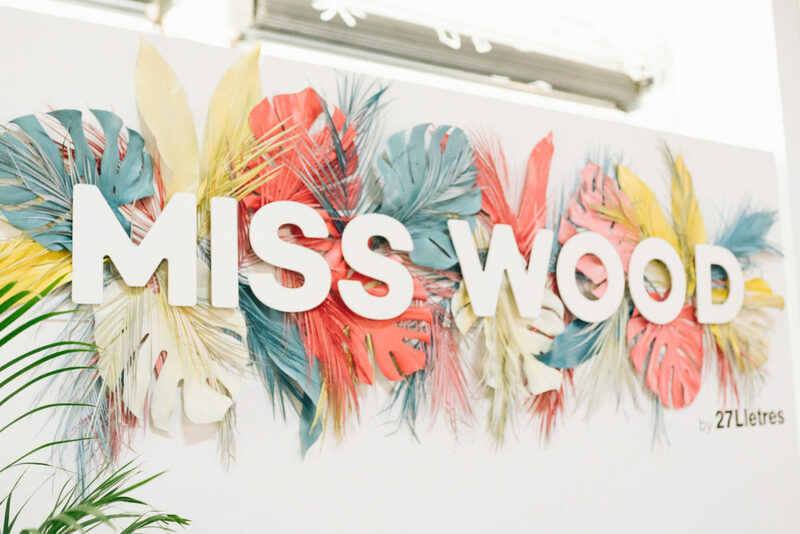 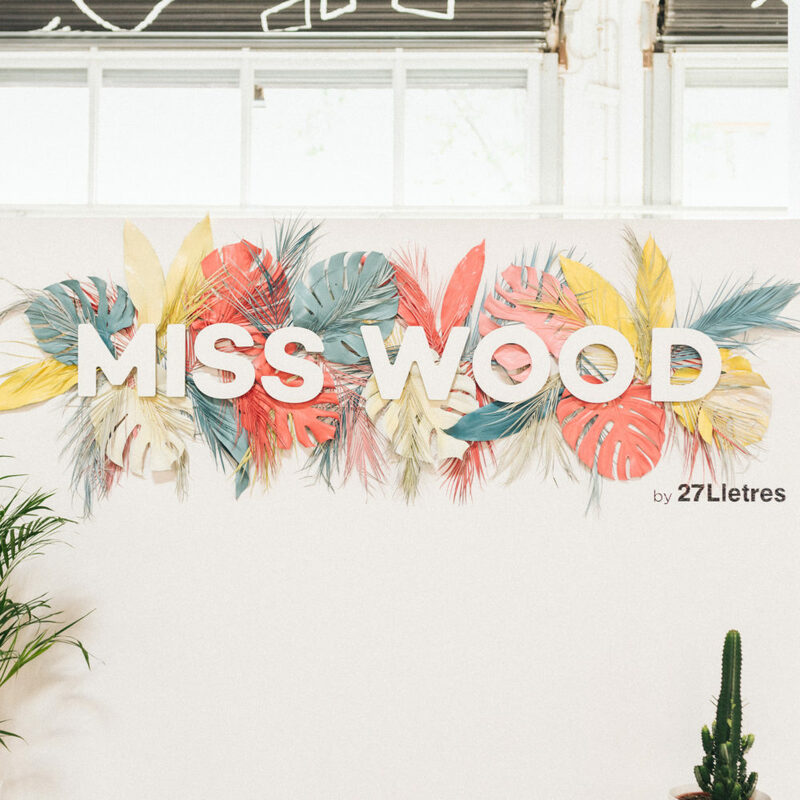 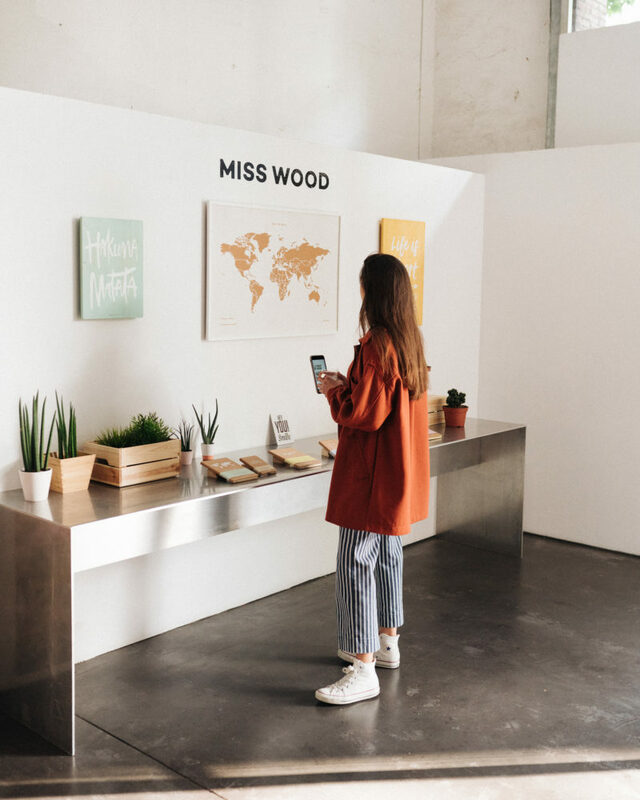 New product presentation of the online store Misswood. 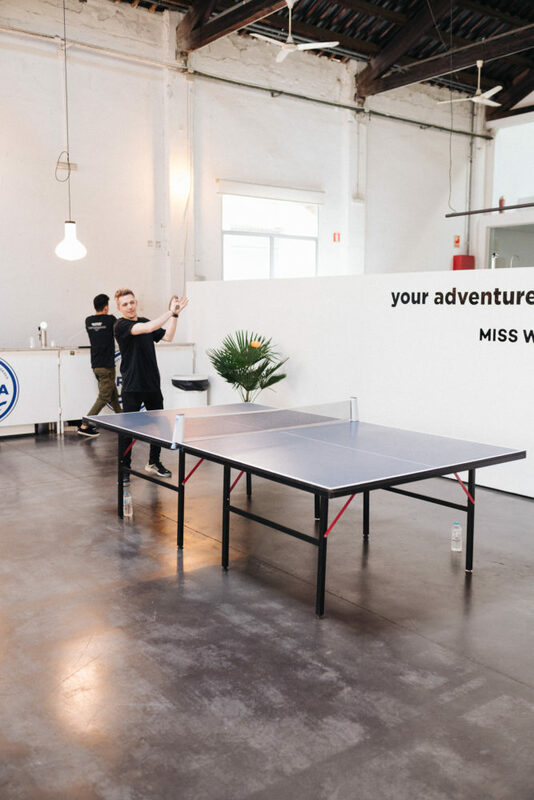 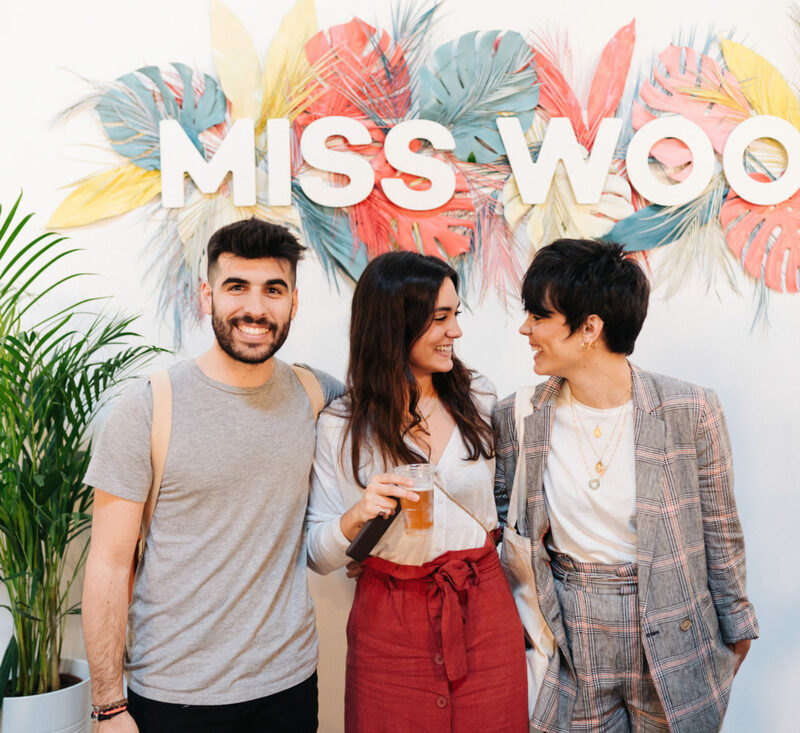 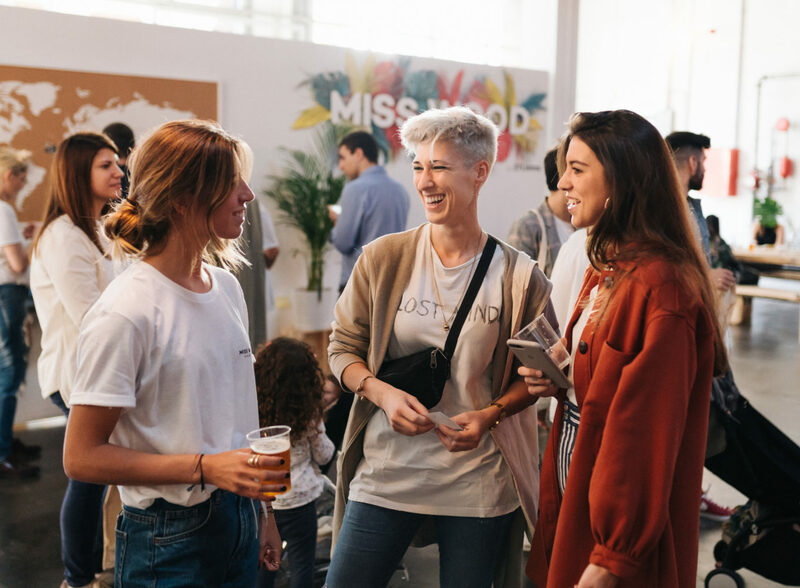 The launch of the new backpack helped the guys of Misswood to be presented to the real world, because being an online platform wanted people to know who is behind everything they do. 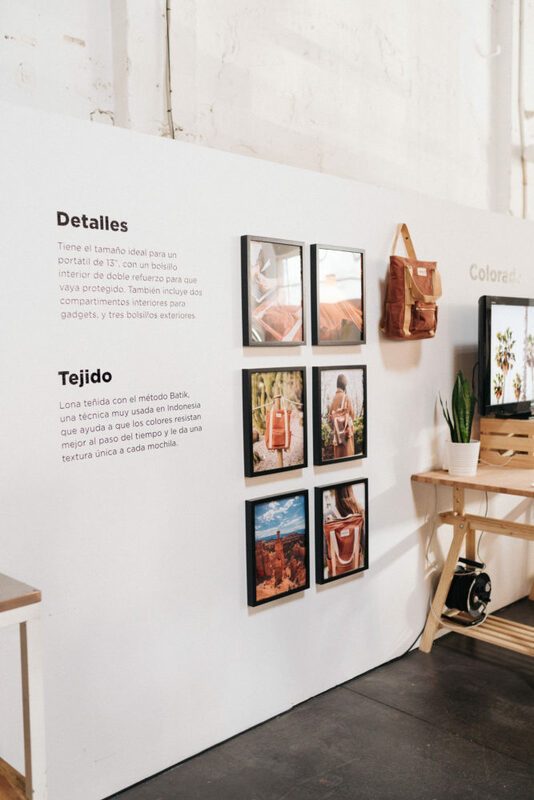 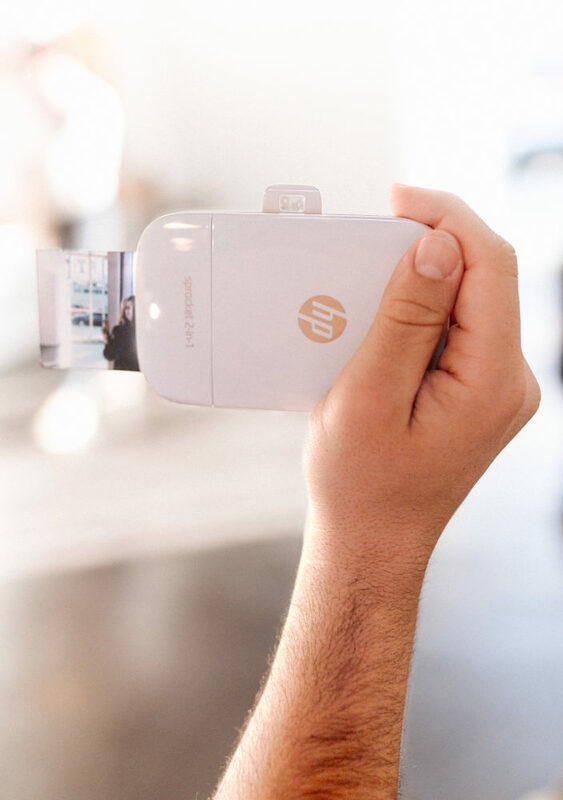 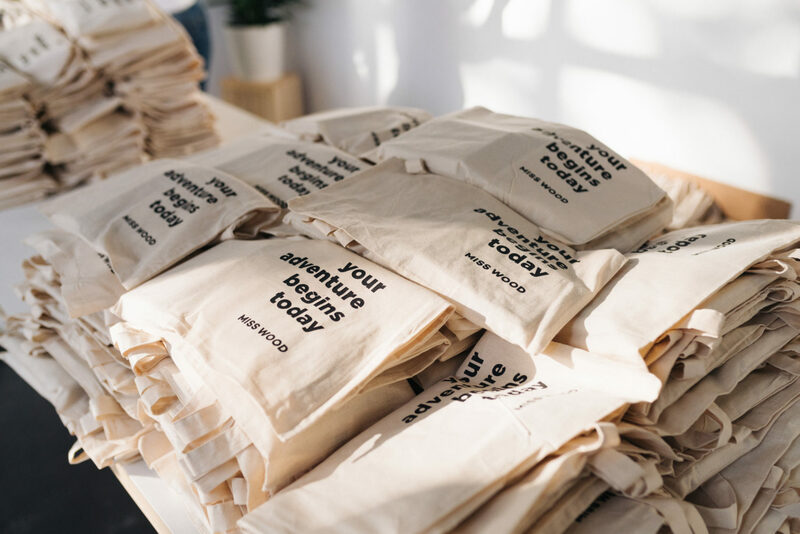 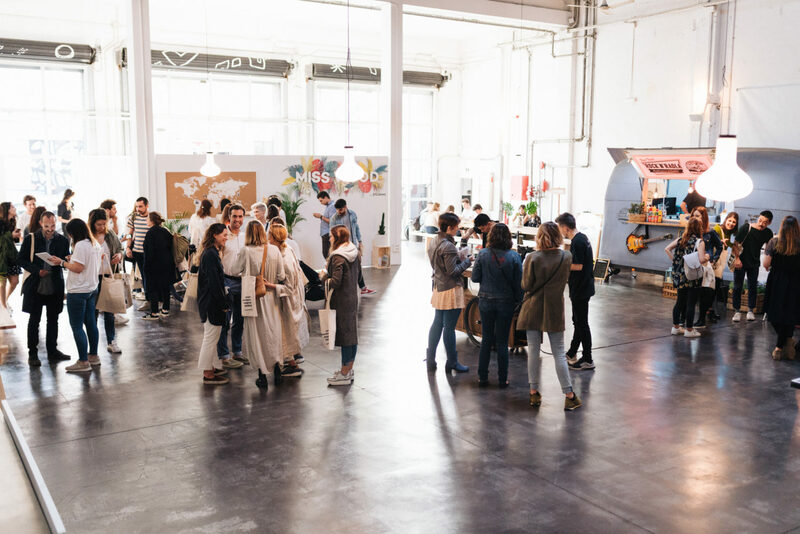 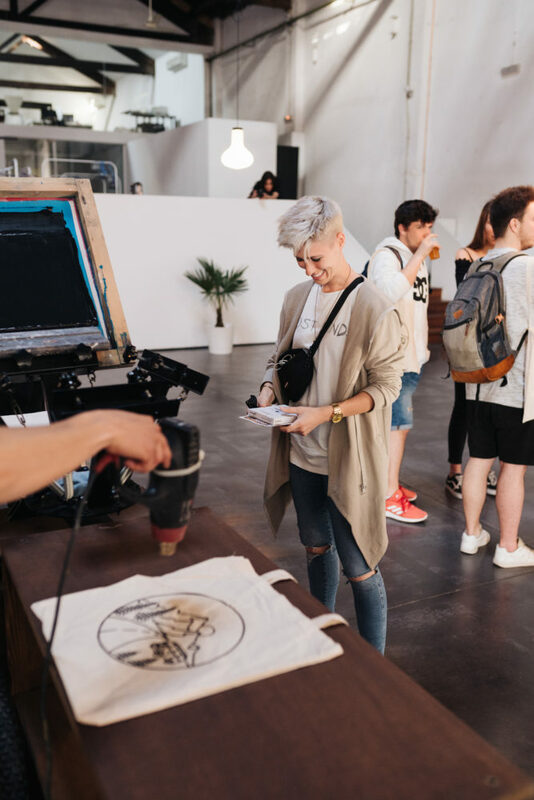 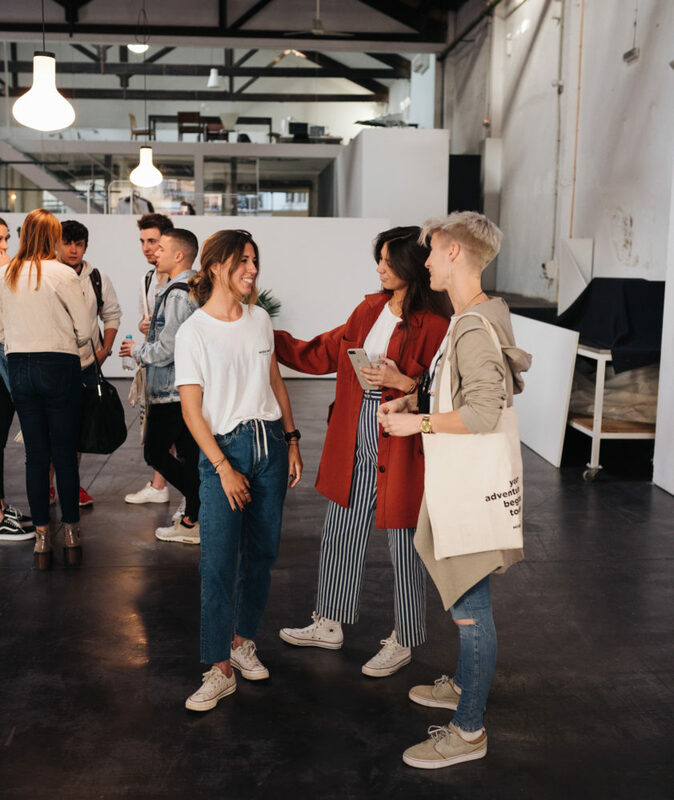 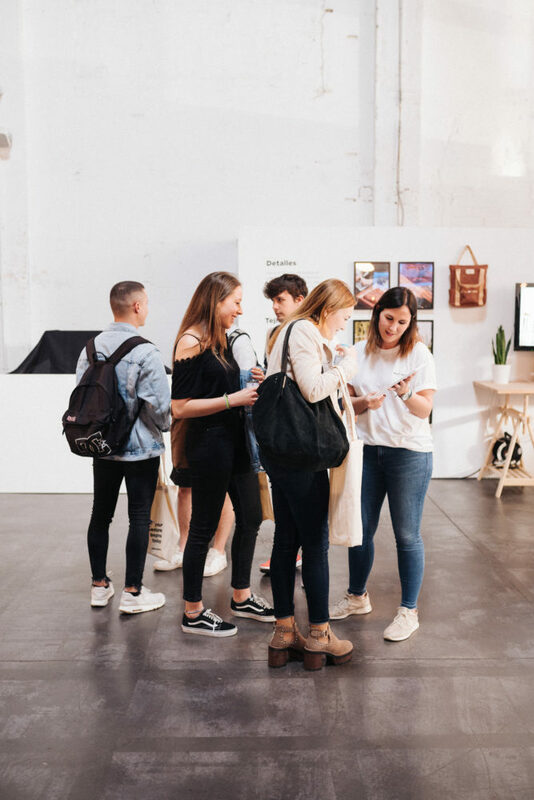 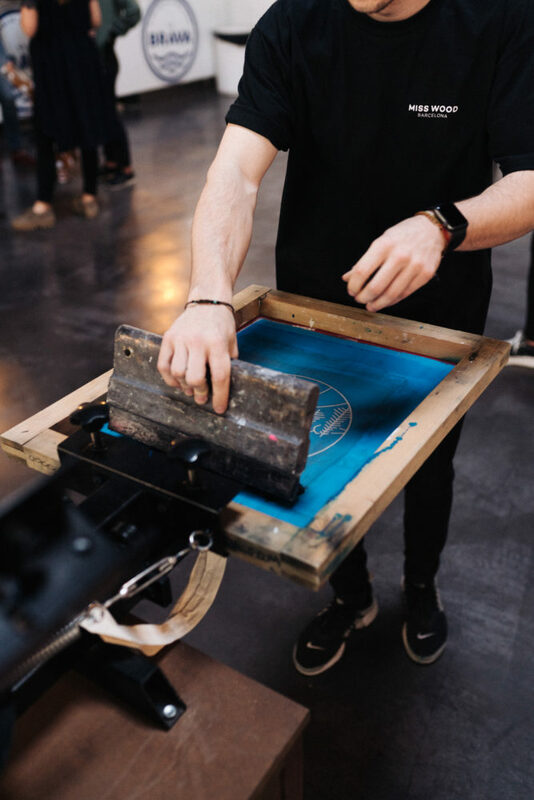 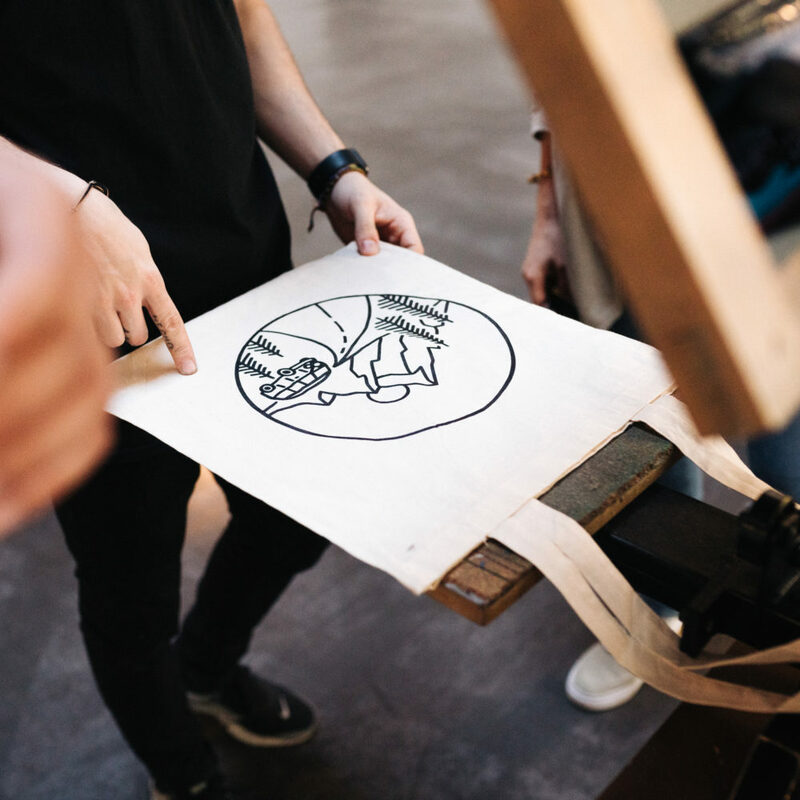 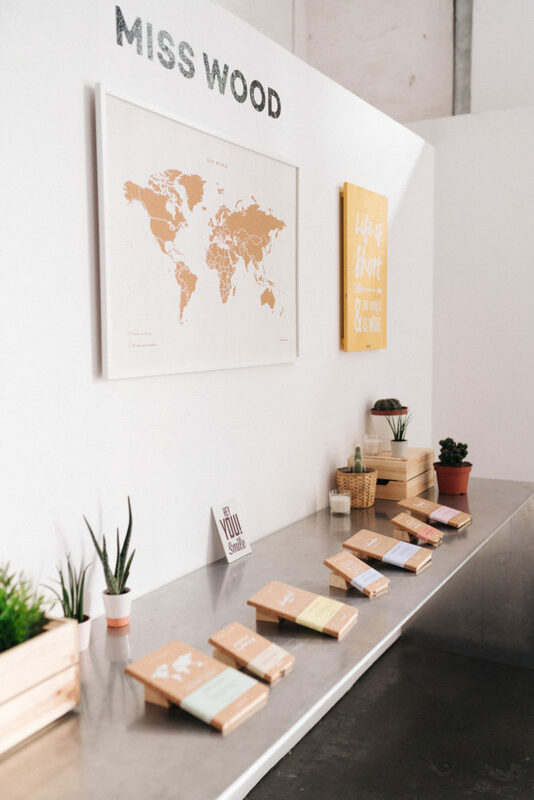 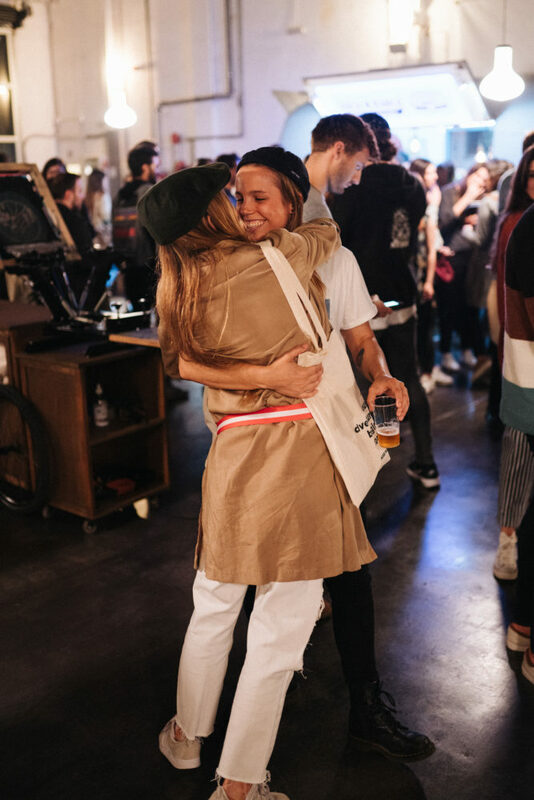 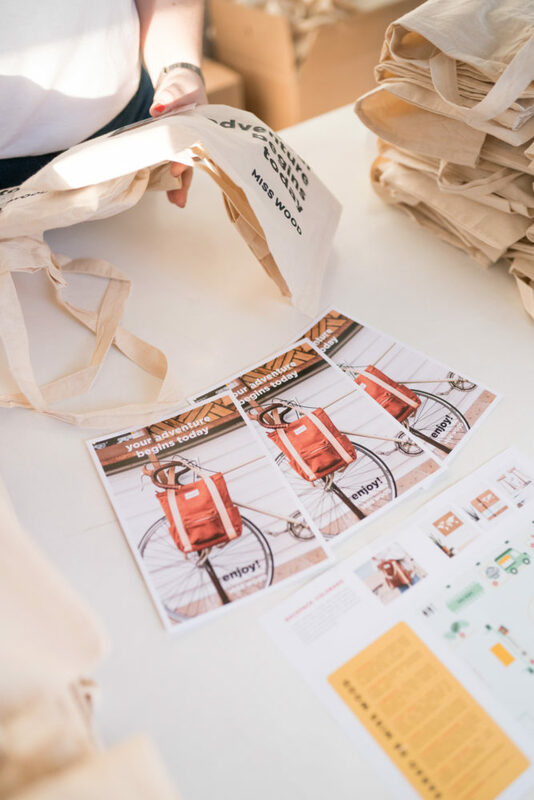 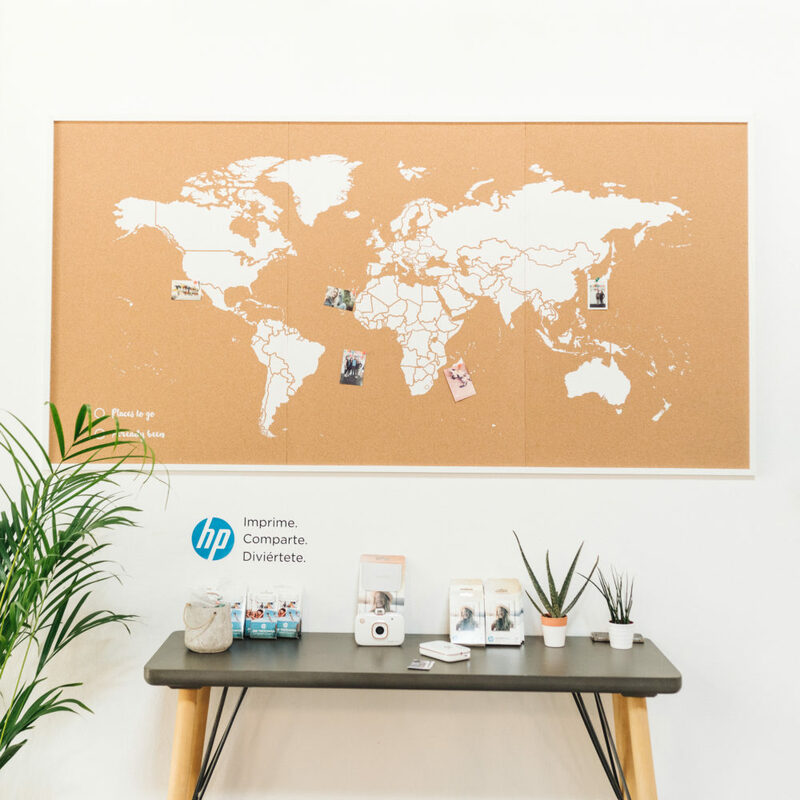 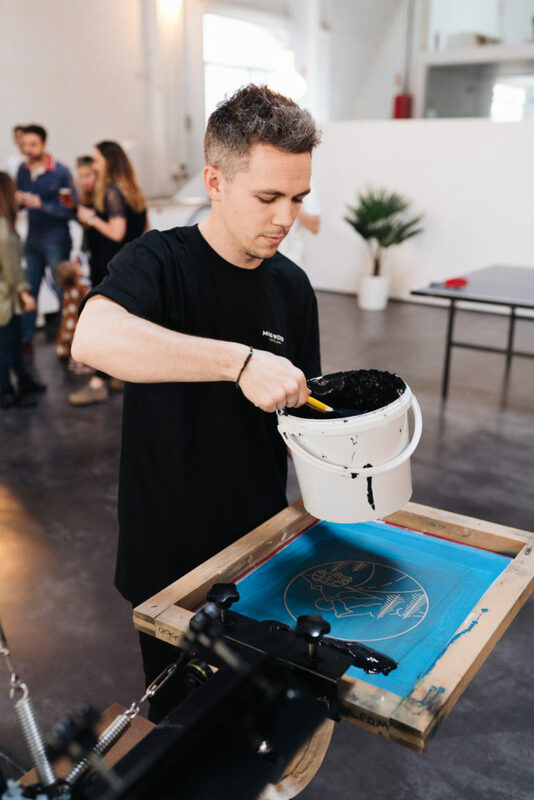 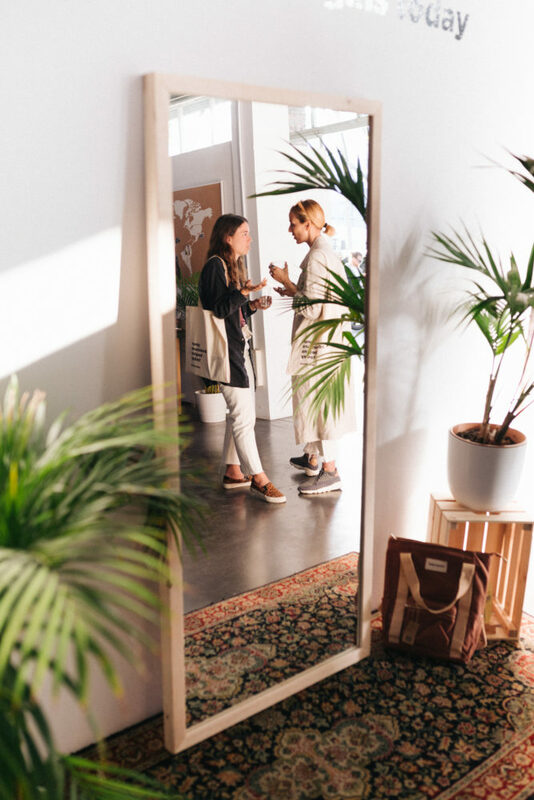 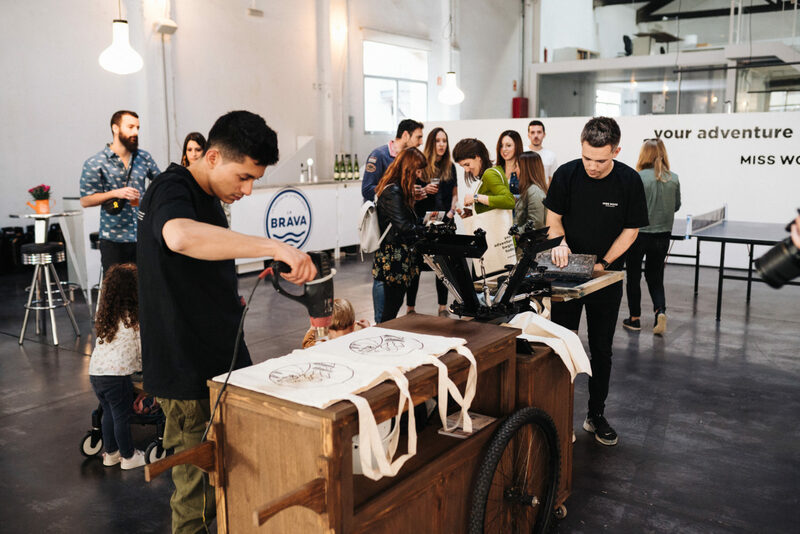 The event featured a photocall with Hp cameras, a totebags serigraphy workshop, a special backpack discount… also a touch of Costa Brava with the beer La Brava and rock food by Rock’n’ Raola. 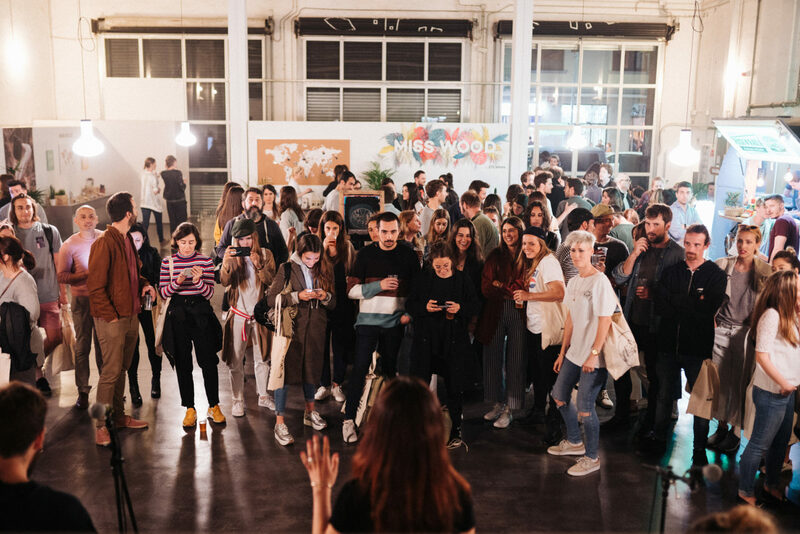 A cool event to celebrate new projects!